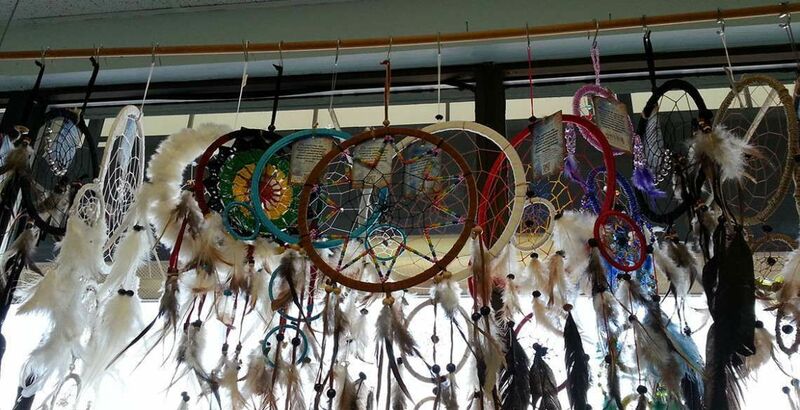 Dare to Dream is Kelowna’s body, mind and spirit centre. Serving the Okanagan area for more than 20 years, we have been providing a comprehensive range of new age self-help products and services to help people change their lives. 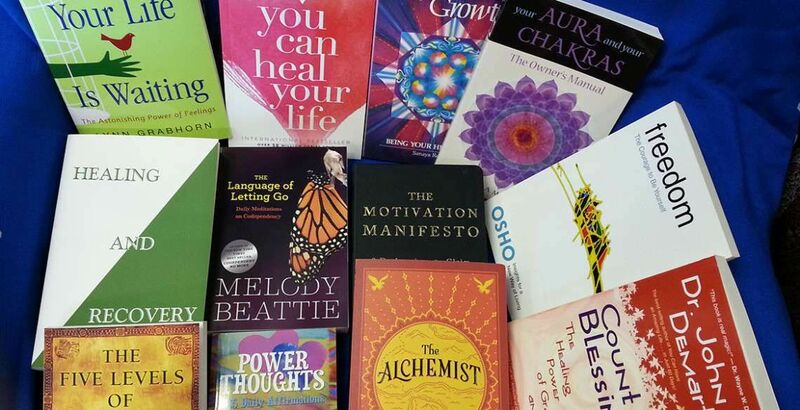 We have a wide selection of spiritual, self-help and healing books, CDs, DVDs and offer a variety of unique services available by appointment, including Reiki healing treatments, foot reflexology, life coaching and psychic readings. Dare to Dream caters to both your spiritual and physical needs with a vast iory of products for your growth and healing. 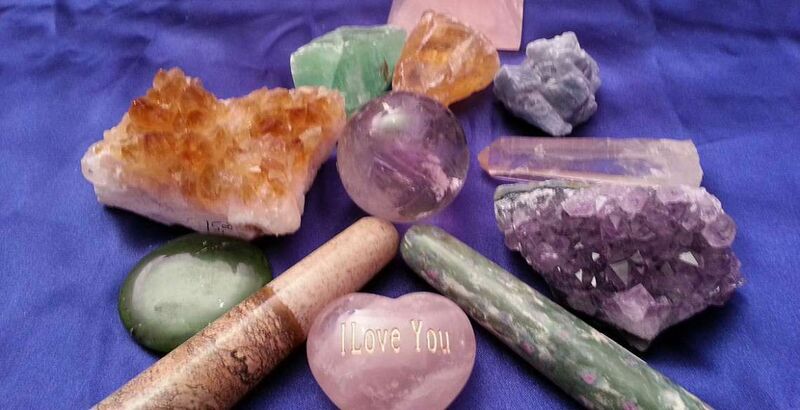 Our extensive inventory includes books, CDs, tarot, oracle and inspiration cards, jewelry, crystals, pyramids, angels, Oriental products and a whole lot more. Discover something unique at our store! Come check us out in Kelowna today! We're conveniently located on Harvey Avenue, just west of Cooper Road. "With so many psychics and healers out there, today. It can be tricky to find an intuitive reader, that you connect with. Sheena is gifted in so many ways. She has helped me to discover areas of myself, that I was struggling with. Together, we make a clearing, and with her guidance I was able to step, forward." “Terrific little store, great selection! "Sheena was referred to me by a friend who spoke very highly of her psychic abilities. From the first meeting, I could tell that Sheena was very gifted and, at the same time, very kind and supportive. She was not only able to accurately “read” me and see into my life experiences, but she could see some unproductive patterns and help me remove them. She did all this without any judgment and in her loving ways. Since that time, I have been seeing Sheena for over a year. She has assisted me in getting clarity and offering some very wise insights into a difficult separation that I have gone through. She comes across as a dear friend who always has a kind word and wise counsel to give. I always feel a huge sense of relief and comfort after our session. For all those reasons, I have referred her to my dearest friends, and they too have had very positive and satisfying results with her sessions. I have met many healers and psychic readers over the course of 30+ years and I am very pleased with Sheena’s services. She is extremely gifted and talented in the psychic and healing arts and we are blessed to have her share her talents with us. " "I have been going for tarot, tea leaf, and mediums for over 20 years and I have never received so much information in a 15-30 minute reading with anyone. Sheena will tune in to see where you are in your present moment and tell you what you need to move forward. She is always 100% accurate. Since first meeting Sheena in person in March 2017 I have done three readings over the phone, which have been amazing and just as helpful. Sheen truly and honestly connects with spirits to help others live a more fulfilling and joyful life. " Check out Angie’s 31-day personal growth program!